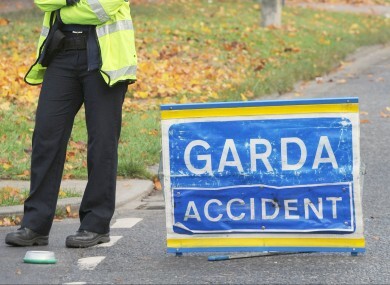 ONE MAN HAS died and two have been seriously injured following a three vehicle collision in Co Longford. The incident occurred at 5pm this evening, at Lisanurlan on the N5 between Longford and Tarmonbarry, close to Longford Town Football Club. Three men, the occupants of one car, were removed to Mullingar Hospital. A 45-year-old man was pronounced dead at the hospital and the other two, one in his 20s and the other in his 40s, are described as having serious injuries. The drivers of the other cars were treated for minor injuries and did not require hospital treatment. The road remains closed and diversions are in place via Newtownforbes. The road is expected to re-open in the next hour and a half. Email “Man killed in road collision in Longford”. Feedback on “Man killed in road collision in Longford”.